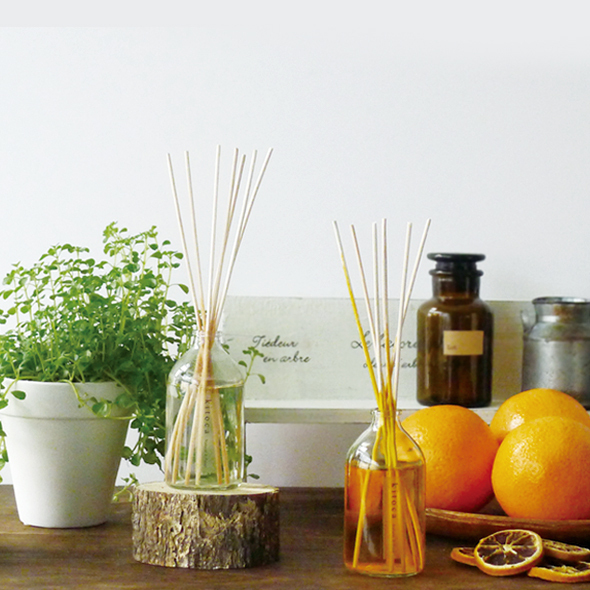 "HARUKADO was originally planning development, manufacture and sale of indoor and car deodorant fragrances, and has experience of exporting to all over the world as well as in Japan." 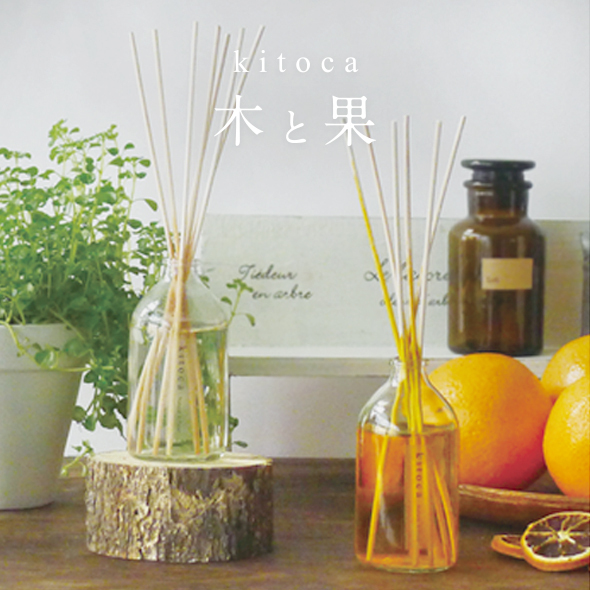 For ordinary diffusers with fragrance as its main, HARUKADO's KITOCA series combines natural deodorizing ingredients to combine with the deodorizing effect, naturally deodorizing with a soft aroma of essential oils extracted from natural essential oils It exerts fragrance effect. 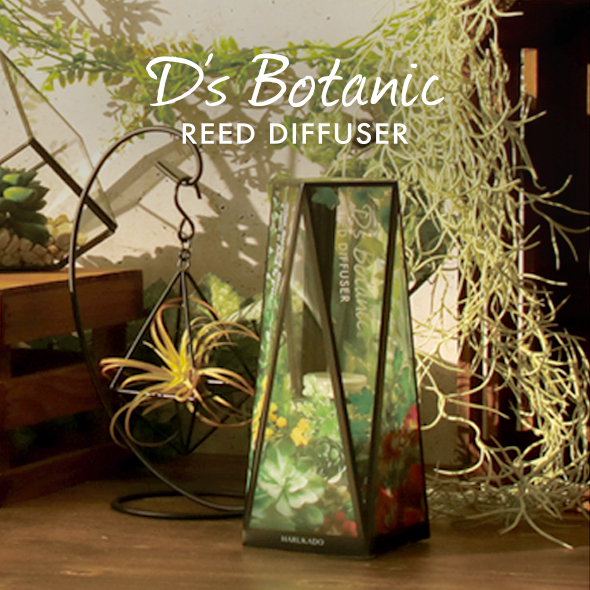 Even in tests by laboratories, effects are recognized for acetaldehyde, ammonia odor, etc., while suppressing the odor which is anxious such as garbage, shoes smell, pet odor, smell of tobacco, while the scent of 100% natural essential oils, the rooms also You can also refresh your mood." 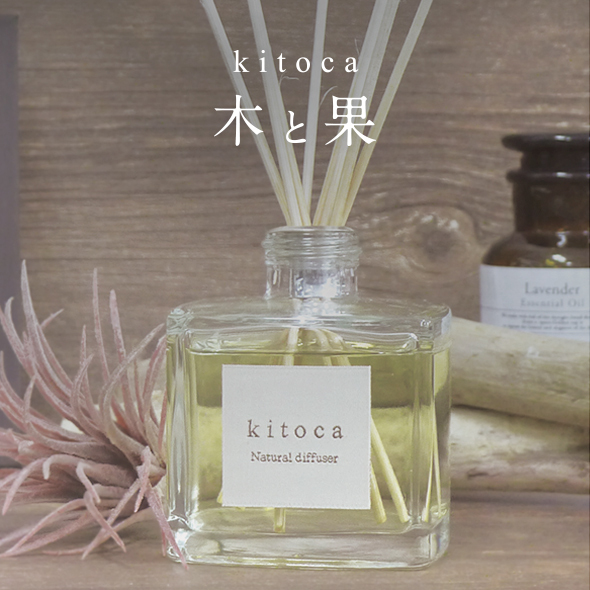 The mental and physical disorders caused by the strong fragrance of softener and fragrance are called " fragrance pollution", and in Japan it often goes up to topics, but here in Thailand there will be no exception, some people feel uncomfortable with the strong aroma of chemical flavors . 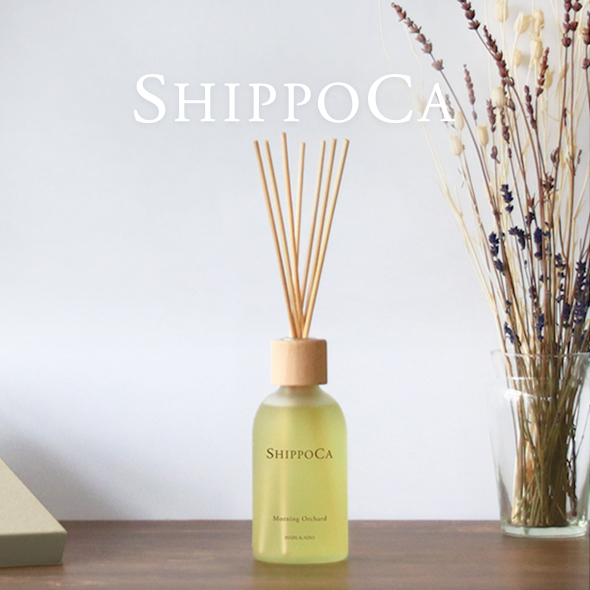 Recommended for those who are seeking natural scents and deodorizing effects at natural-oriented people, shops, cafés and restaurants that actually want to use natural things as much as possible, as well as those who actually feel " fragrance pollution " I will.